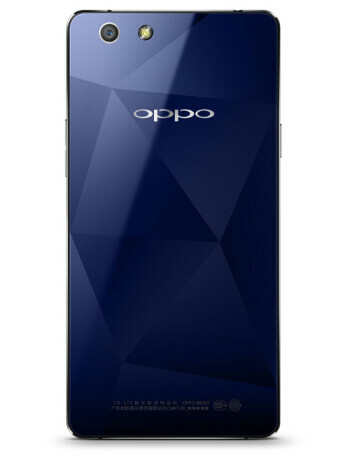 The Oppo R1C offers a 5-inch, 720 x 1280 resolution display. 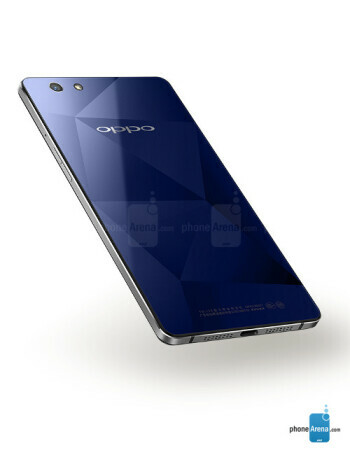 A 64-bit octa-core 1.5GHz Snapdragon 615 CPU drives the handset, which includes 2GB of RAM and 16GB of native storage. Those requiring more memory can employ the 128GB capacity microSD slot. The 13MP snapper on back uses the Sony IMX214 sensor, with an f/2.0 aperture for great low-light pictures. 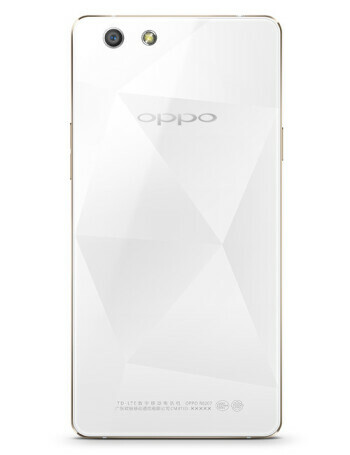 A 5MP "selfie" snapper adorns the front of the device. 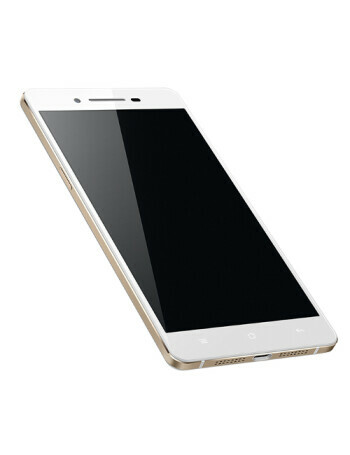 The 2420mAh battery keeps the lights on, and Color OS 2.0.1 runs over Android 4.4.